Organizing yourself for college involves a lot of planning. It's nearly impossible to remember everything you need to prepare yourself before school starts. Last week, I listed seven items you probably forgot to pack, and you wouldn't have even noticed you forgot them until you needed them. 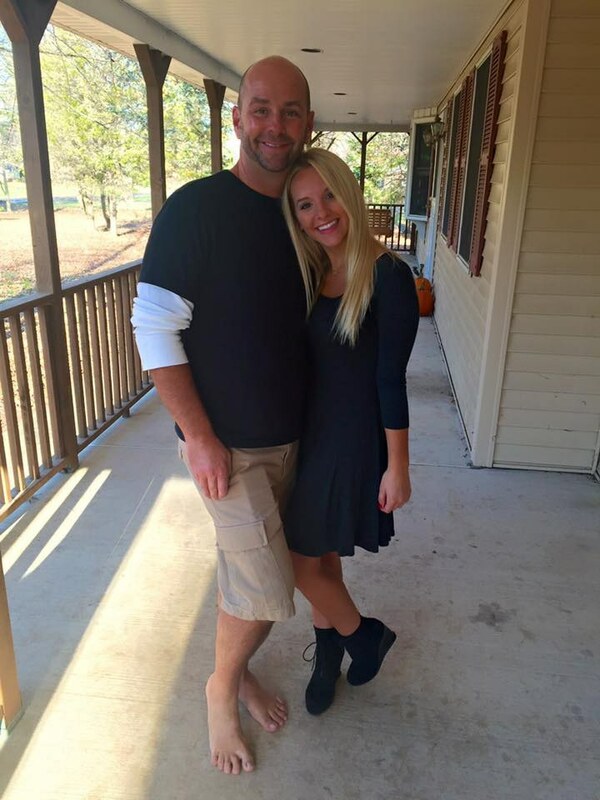 This week, I focus on another seven things you'll forget you need until it's too late. See below to avoid some classic college mishaps! There may come a time you need to mail a check or form to someone. 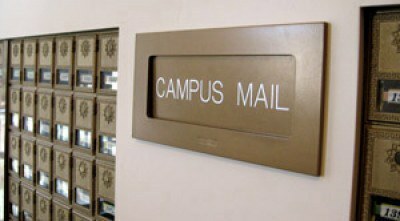 Perhaps you don't actually need to mail anything, but you need to hand-in a form in person or slip something under someone's door. Trust me, whatever the case, there will come a time you need an envelope. Buy them now, so you don't procrastinate later. It's silly to have a big printer taking up space in your room if you don't have ink for it. Your printer will go through ink faster than you think, and you won't feel like going to buy more, so you will spend money printing at the library while your expensive printer just sits there. Bring extra cartridges to avoid this issue altogether. If your dorm room is air conditioned, you may not think to bring a fan. However, what you don't realize is that you have control over the personal unit in your room, but your college controls whether or not the air system is turned on. So, though you think your room is stuffy, your college could disagree. 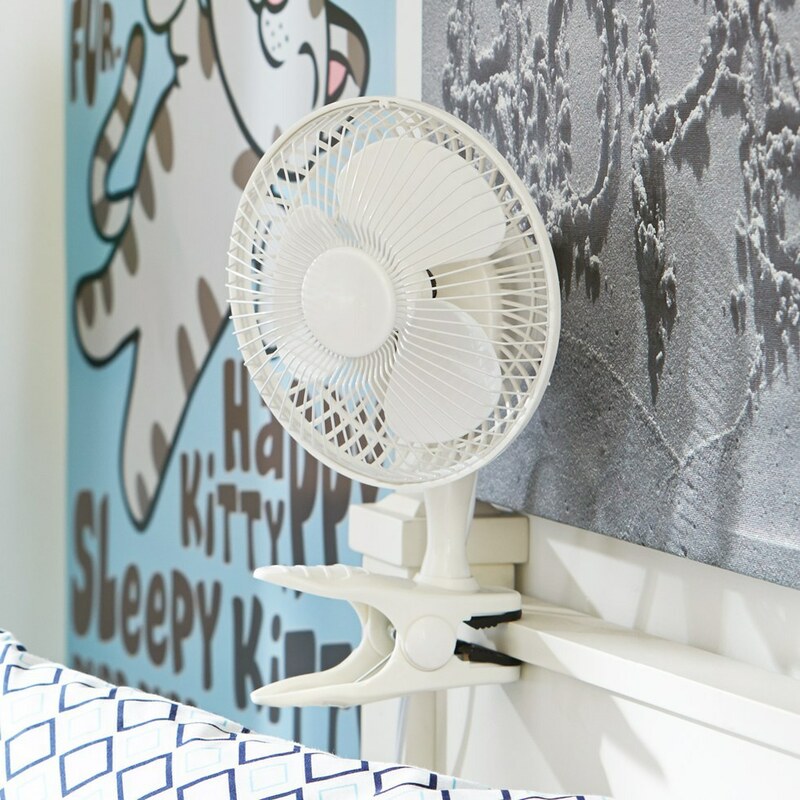 Bring a fan to control your own room temperature. 11. Pictures of your family. Homesickness is a real thing. It cannot always be avoided, but it can be treated with pictures of your family and calls home. When you are homesick, it puts you in a slump, so you might not think to hang pictures of your family around your room. Do this ahead of time so that when you start to feel a little down familiar faces will be smiling back at you. You have very little space to work with in a dorm room, and this is a problem for your many shoes. Use your vertical space! 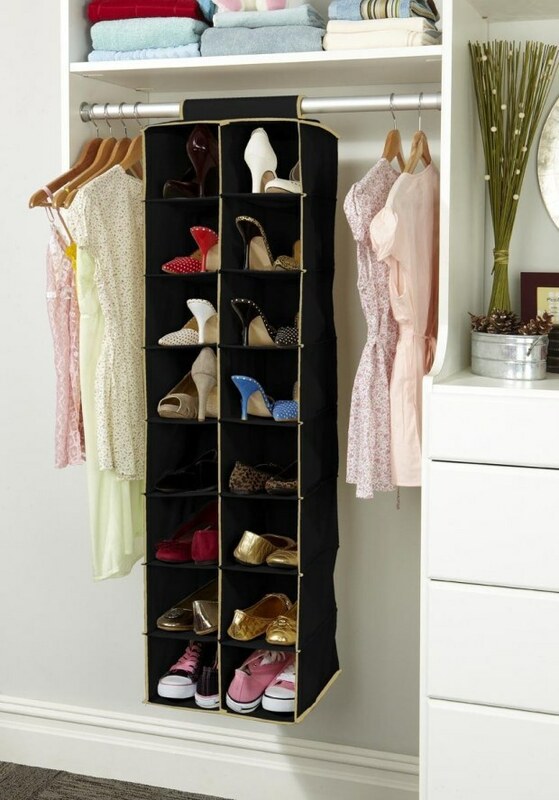 Many stores, such as Target and the Container Store, sell hanging shoe organizers that can add some storage space to your closet for your shoes. You won't realize you forgot to bring a laundry bag until you have dirty clothes and nowhere to put them. Buy one now, before this issue occurs. 14. Reusable water bottle or Brita. 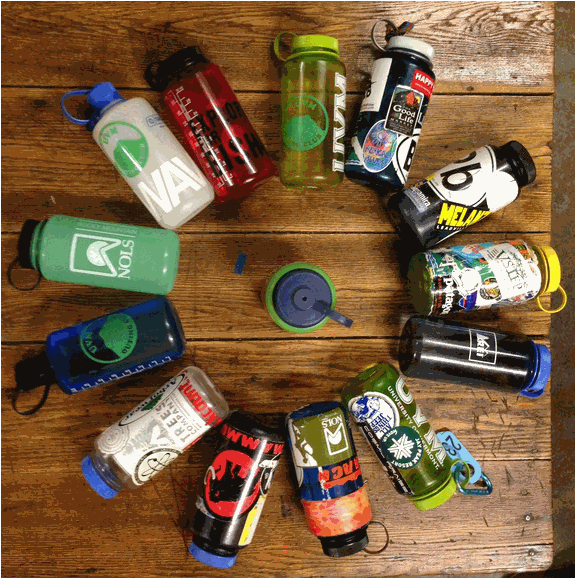 Most college campuses have filtered water fountains for you to fill a reusable bottle. Go green and bring a reusable water bottle instead of plastic ones! You can even bring a Brita filtered pitcher to keep in a mini fridge if the filtered fountains are far from your room.